Creative in his training style, Tony is quick to provide the extra motivation each clients needs to achieve their goals. Tony believes in hard work, which leads to a happier, healthier lifestyle. 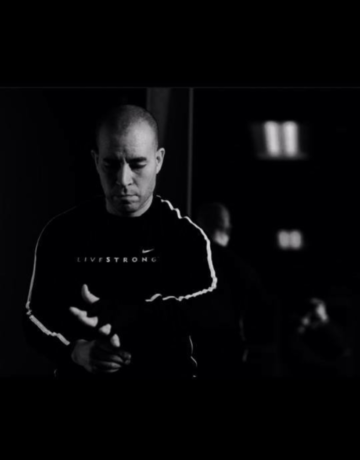 A former professional boxer, Tony brings technique and focus to his boxing classes. Tony says he wants his clients to always get the best workout they deserve, meaning if they show up, he’s there and ready to help them find results.